The future is a funny thing. There is so much uncertainty, and it can cause so much anxiety. But once you learn to trust yourself, to surround yourself with people you love, and to be fully present, the anxiety starts to fade away. The uncertainty becomes much more bearable, exciting even, because you appreciate each moment as it happens, and the people around you just as they are. 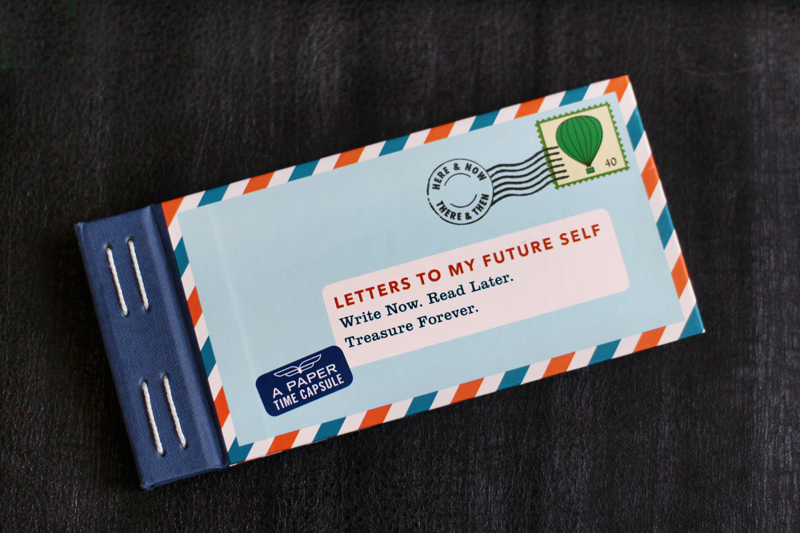 My dear friend and I got together today for a long chat, and we took the opportunity to write another letter to our future selves. We wrote our first letter at Grail Springs last August, and we decided to open that letter in August 2019. We decided to open today's letter in five years, in November 2023, to allow some more time for our current selves to develop into our future selves. Who will we be in 5 years? What will we be like? What will we be doing? The funny thing about the future is that it will always be mysterious and unknown, no matter how much you think about it. I tend to overanalyse but I'm trying to trust my gut more, and I think it's working as I no longer stress out about making decisions. I'm excited to see what happens in five years, but that certainly won't distract me from enjoying each day until I get there.